COPENHAGEN, Denmark — The CEO of Barclays UK says the bank is working “very, very closely with the government” to guard against cyber attacks, amid a recent ratcheting up of suspected state-sponsored attacks. 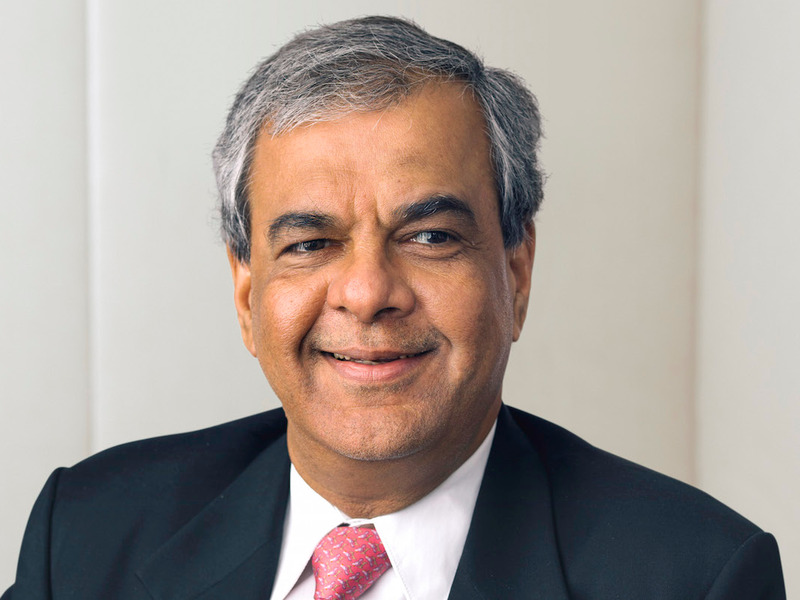 Ashok Vaswani told Business Insider at the Money2020 Europe conference in Copenhagen this week: “For us, our vigilance is as high as it can be and we are investing as much as we can to make sure all the systems are protected. Russia is strongly suspected of attempting to “hack” the 2016 US election, leaking a trove of Democratic National Committee emails, and Britain’s NHS was among the thousands of organisations disrupted by the WannaCry ransomware attack last month. North Korea has been strongly linked to that attack. This week a second ransomware attack called Petya also spread across the world, with Russia suspected of being behind the attack. Experts also suggest that Russia or North Korea may have been behind the hacking of UK MPs’ emails last week. The UK and US governments, along with bodies like the Bank of England and the UK’s Financial Conduct Authority, ran a huge “cyber war game” with international banks in 2015 to see how they would respond to a coordinated cyber attack. This entry was tagged ‘Our, Barclays, Be’, Cyber, high, security, vigilance. Bookmark the permalink.